Universal Studios Hollywood’s 14th Annual “Day of Giving” Brightens the day for Children in need of School supplies and cheer. Universal City, Calif. – Smiling school children beaming with begoggled yellow minions in hand, participated in Universal Studios Hollywood’s “Day of Giving.” This year’s 14th annual event connected more than 250 USH employees with diverse community organizations, many of which are beneficiaries of the Discover A Star Foundation. Children were treated to a variety of back to school needs, including new clothing, sneakers and school supplies, followed by an afternoon of fun at Universal Studios Hollywood. Photos courtesy Universal Studios Hollywood. 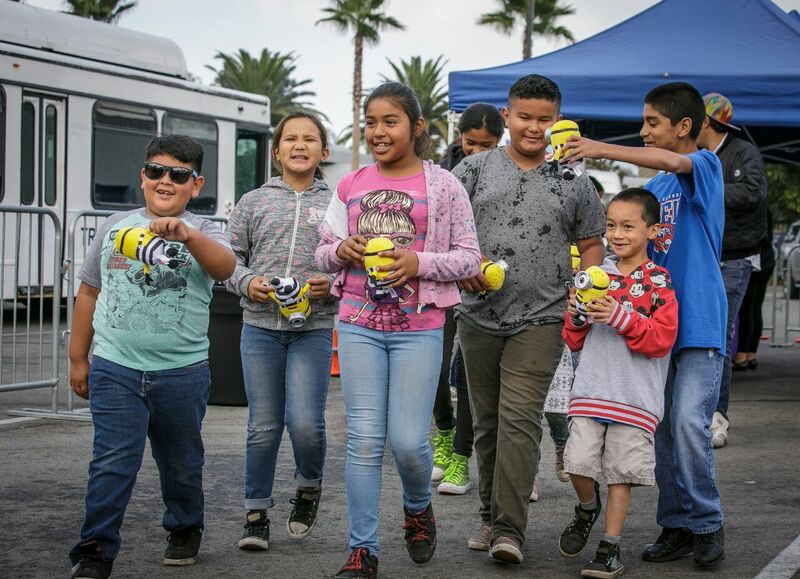 Universal Studios Hollywood served as the home base for one of the six volunteer locations, hosting Operation School Bell and nearly 300 homeless children from over 50 LAUSD elementary schools. Hundreds of USH employees volunteered their time for this noteworthy cause. The children were treated to a variety of back to school needs, including new clothing, sneakers and school supplies, followed by an afternoon of fun at Universal Studios Hollywood. 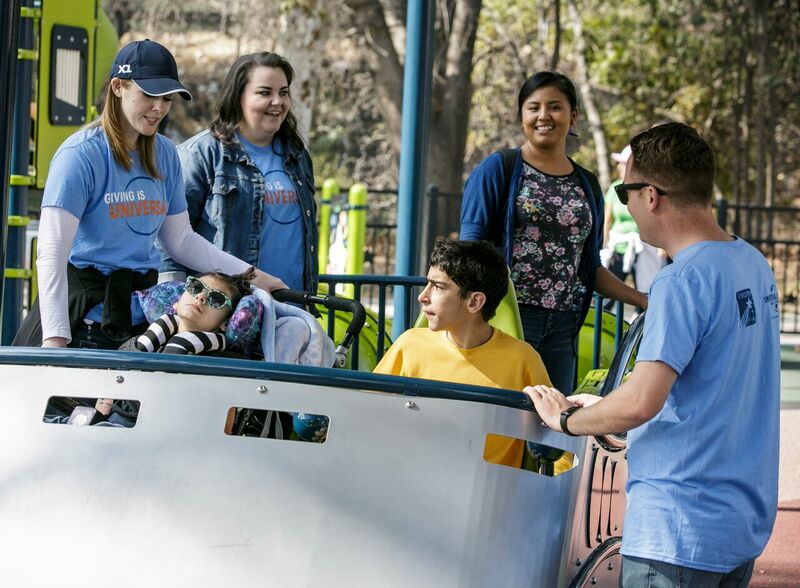 Volunteer location included: Shane’s Inspiration, where employees took part in a “play date” with special needs children at a nearby Shane’s Inspiration playground. Project Angel Food, where employee volunteers prepared and packaged meals for terminally ill clients. Tree People, where employee volunteers assisted with tree care, maintaining trails, and removing invasive plants. Union Rescue Mission’s Hope Gardens, where volunteers transformed indoor and outdoor living spaces that will serve as educational, recreational and enrichment areas for children. MEND, where volunteers assisted with the sorting and management of donations in MEND’s Emergency Foodbank and Clothing Center. It was a day to remember and a fun time was had by all. 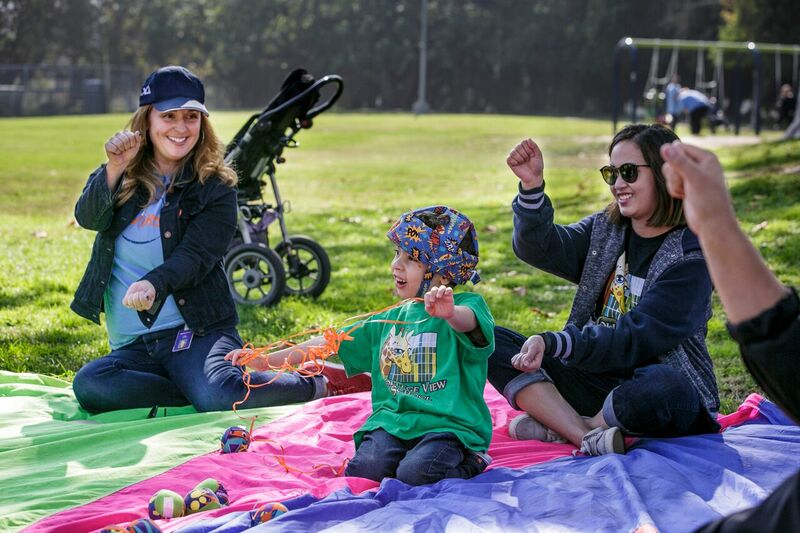 GROWING TOGETHER” PARENT RESOURCE SYMPOSIUM SCHEDULED FOR MAY 8 AT SANTA CLARITA CITY HALL, May 8, 2019. THE CITY OF SANTA CLARITA EARTH ARBOR DAY FESTIVAL RETURNS APRIL 27 TO CENTRAL PARK. CITY OF SANTA CLARITA RECEIVES AWARD FOR COLLEGE INTERNSHIP PROGRAMS. CITY OF SANTA CLARITA LAUNCHES EMERGENCY LOCATING SYSTEM MARKERS TO CITY TRAILS. jasmine on Country Pop Artist Eileen Carey Set to Perform at The Rose in Pasadena, Opening For the Legendary Albert Lee on Thursday April 18th, 2019 At 8 PM. Michael Jackson Immortalized at the Grauman’s Chinese Theatre in Hollywood. Prince, Paris and Blanket carry the torch | Los Angeles Life and Style on Michael Jackson Immortalized at the Grauman’s Chinese Theatre in Hollywood. Prince, Paris and Blanket carry the torch. 'Alexander Hamilton' by historian Ron Chernow. call (866) 43-DISNEY or contact local travel agents. Dr. Seuss’s How the Grinch Stole Christmas! or a tailgate party in Cars Land. The available prize will vary each week. Rodeo Drive will light up the night with a ceremony hosted by longtime Entertainment Tonight host Mary Hart and a live musical performance from singer Megan Hilty. Superman and friends as they face classic DC villains to save their city.